While there are a lot of casino apps available in the market today, all of them follow the same kind of pattern. There are too many ordinary casino apps that are repetitive, boring and predictable. If you are fed up of these kinds of casino apps, iOS app developer Apps Genie Ltd. has something fun and exciting for you. 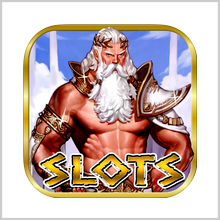 Your longing for fun, challenge, excitement and thrill is fulfilled by them through their app “Zeus the Thunderer Greek God Casino”. This app is here to change the way you play casino games. 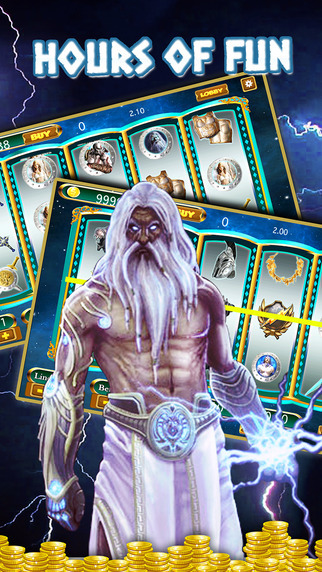 Zeus the Thunderer Greek God Casino can be downloaded for free of cost from the App Store. You require an iPhone, iPod Touch or iPad with iOS 7.1 or later versions for the app. This app is free for a limited time period only to celebrate its launch. It is full of thrill and excitement that will have you addicted like never before. 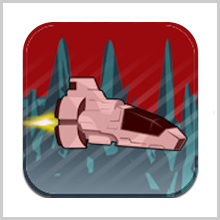 When you first launch the app- the first thing to strike your eye will be the superb HD graphics. The app uses vivid colors, hand drawn illustrations and intricate details. The design of the app interface has been thought out really well and a lot of effort seems to have gone into its making. 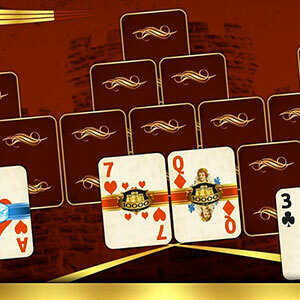 The Zeus-based theme makes other casino apps look amateurish indeed. While Apps Genie has always been known for its excellent graphics and attention to detail, they have set a new standard altogether with this app. The game itself is quite interesting and exciting. Users are placed in front of a 20-payline and 5-reel slot machine that has been inspired by the Las Vegas style. 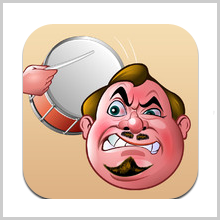 There are fabulous sound effects and near perfect animations that give the app a very real feel. In addition, the slot machines come with themes inspired by Greek mythology- in keeping with the theme of the app. 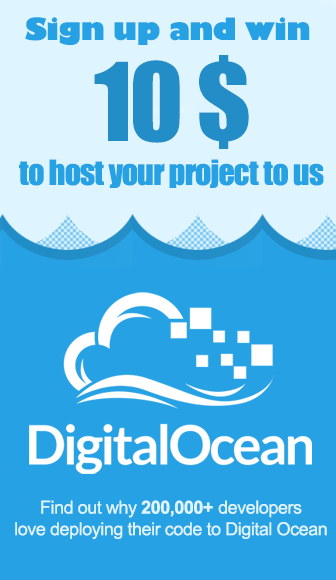 Each user gets started with a total of 1000 credits. As they play, there are bonus rounds and free spins to be won. There is also an exciting “Double or Nothing” challenge that puts all your earnings at stake once and for all. Your aim is to reach the top of the Leaderboard. The game cuts down risks to zero by eliminating transactions involving real cash. There is no risk of losing any real money and yet you can experience the thrill of a casino. 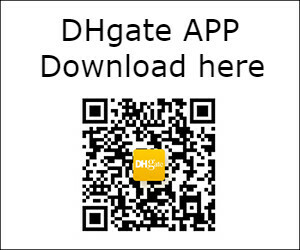 This also saves the developers the time and effort of building assured security measures around the app. It also helps keep the app simple and minimalistic. The ads that pop up can be very distracting at times and make the users feel annoyed and dissatisfied with the app. Another feature that makes this app stand out is that it does not require a Wi-Fi or data connection to be played. 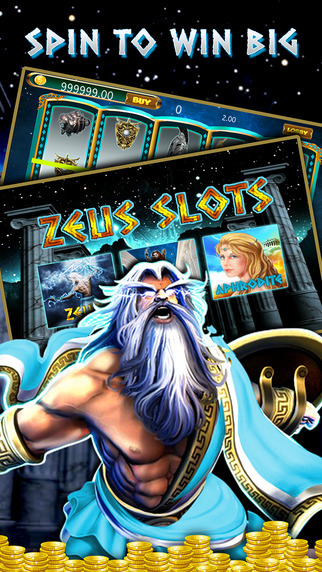 This enables users to enjoy Zeus the Thunderer Greek God Casino any time they like and at any place they like. 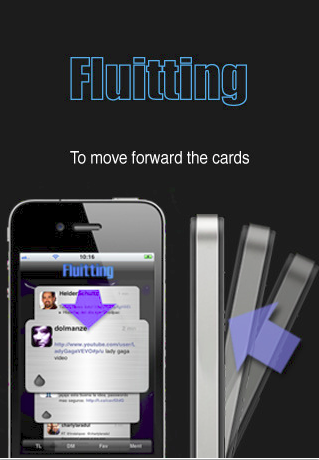 Users do not have to worry about losing connectivity and can truly get addicted to this app. 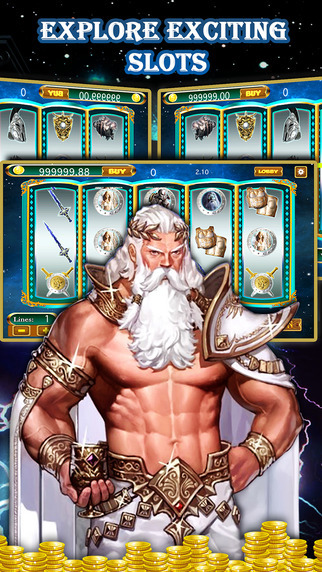 All said and done, Zeus the Thunderer Greek God Casino is a unique theme-based casino app for unlimited casino gaming, excitement and fun.